So, regular 104+ Octane Boost isn’t cutting it for you? Well let’s see if we can’t fix your craving for performance with 104+ Max Octane Boost and Lead Substitute. 104+ improves gas mileage by cleaning up those pesky fuel system deposits. Reduce those awful knocks and pings that cause hesitation. Wait, did we mention that this product is also a lead substitute? Well, guess what, it is! Don’t let low octane gas stop you from having a good time – get yourself some 104+ Max Octane Boost and Lead Substitute and put the pedal to the floor! 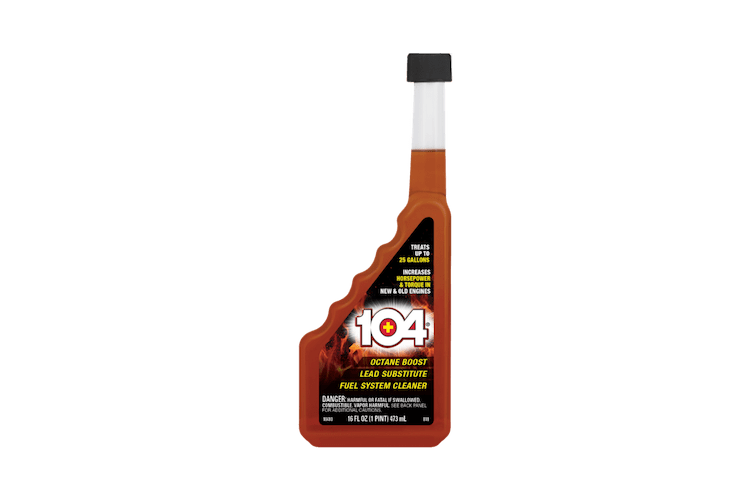 104+ experts recommend adding the entire bottle of 104+ Max Octane Boost and Lead Substitute , then filling your gas tank full. This one bottle treats up to 25 gallons of gas. It is safe to use in all gasoline blends including ethanol. What’s the difference between the 104+® Octane Boost and the 104+® MAXIMUM Octane Boost? 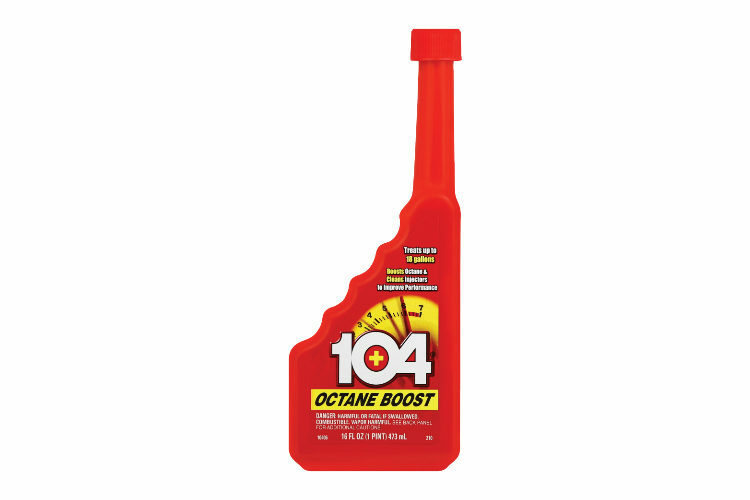 Both the 104+® Octane Boost and 104+® MAXIMUM Octane Boost products contain 5 unique ingredients that in addition to boosting octane, also clean and lubricate both the Complete Fuel System and the Complete Combustion System, which helps improve horsepower, acceleration, and increase your vehicle’s gas mileage. 104+® MAXIMUM Octane Boost contains DOUBLE the Octane Boost of the Regular Formula, maximizing performance. No other Octane Boost gives you more!. Why do the 104+® Octane Boost products say “For Off Road Use Only” on the label? These formulas are not registered with the EPA for on-road use, so we are required to label both the 104+® Octane Boost and 104+® MAXIMUM Octane Boost products for “Off Road Use Only”. However, both 104+® brand products are safe to use in ALL vehicles, and will not harm catalytic converters or oxygen sensors. How often should I use 104+® Octane Boost Products? 104+® brand products are safe to use in every tankful, for optimal performance, or whenever engine performance feels sluggish. Can I use a lower grade of fuel than is recommended by the manufacturer and add 104+® Octane Boost products to make it a higher grade? No, we recommend that you follow the fuel grade suggestion in your vehicle’s owner’s manual. 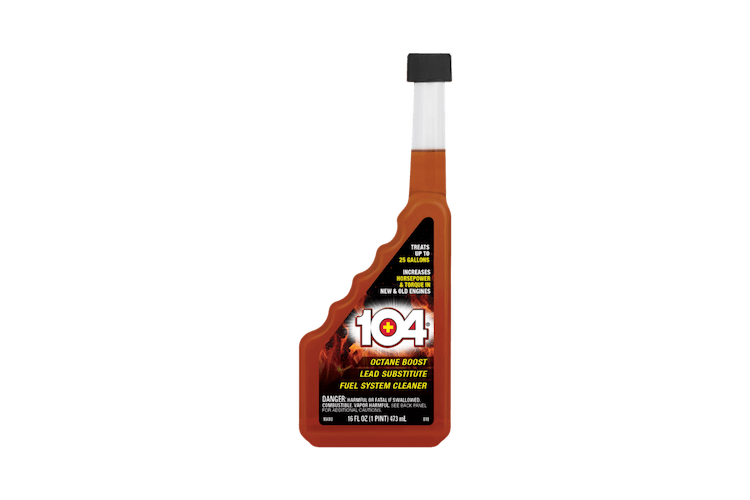 104+® Max Octane Boost and Lead Substitute is rated 4.7 out of 5 by 53. Rated 5 out of 5 by Carlton from Item to ALWAYS have on hand, Octane Boost 104+ Very Nice product which I always keep on hand for my vehicles, whether to add to my daily driver, or my Sundays cars. Maximum 104 Octane Boast works very well, it treat up to 25 gallons. I used about every other month. My Nissan runs so much better with fast pick up, and I really notice the difference when towing my Ranger Bass Boat. I add 104 Octane Boost very time I full my Porsche 928 up. 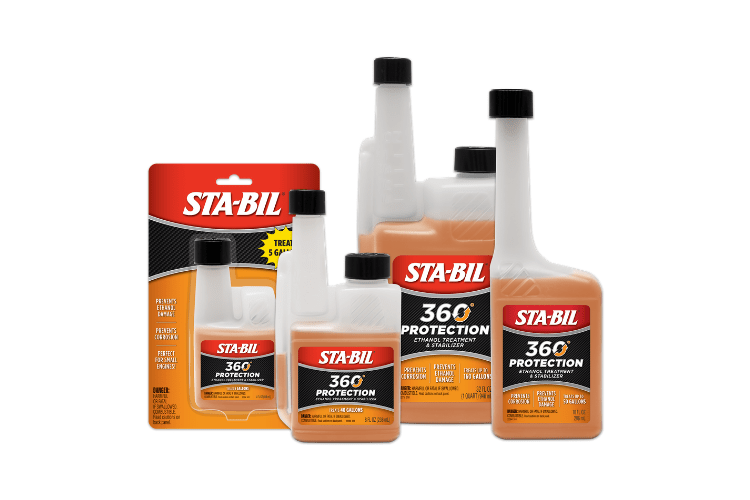 The product is made by Sta-Bil which a very good company. 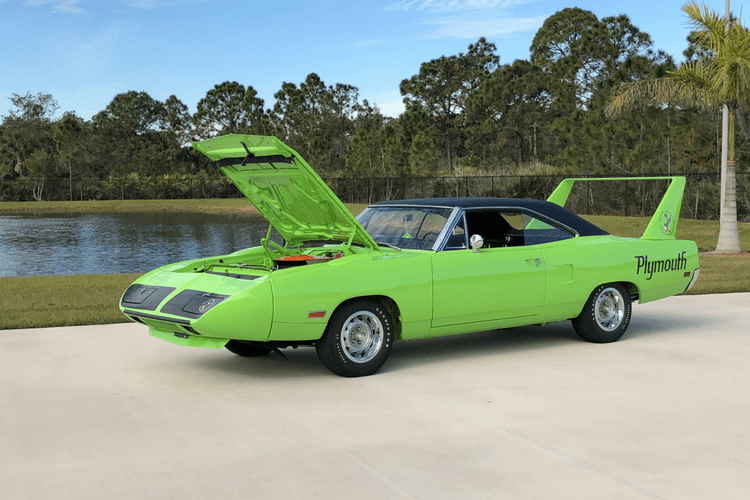 You see them at Mecum Auctions all the time. Rated 5 out of 5 by breezeinSTL from Made my '69 Merc Purr like a kitten I've been using additives & higher octane fuels in my '69 Mercury Marauder 429 for a long time to obviously help compensate for the lack of leaded fuel. The tank of fuel I used with this octane boost seemed par for course at first, certainly ran at least the same, but as I went through the tank the idle seemed a bit smoother and the valves seemed just a bit quieter. Might have been just me, but regardless, I'd rather add this than some of the other additives, both on price, contents of the additives and convenience of availability. Have to wait & see long-term. Overall happy for now! Rated 5 out of 5 by Steel Wheels from My car needs this stuff! I've got an early '60s car with 11.25 to 1 compression ratio. It wants to run on after I turn off the engine even with the highest octane gas I can buy here in California. 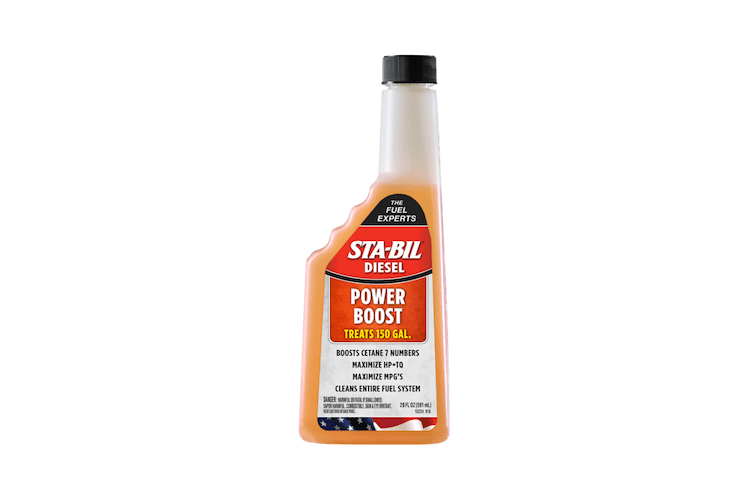 With this product, 104 + Octane Boost, the car runs great and no longer pings or runs on after shut off. Great product. It's the real deal. Rated 5 out of 5 by gt350 from Blown Away! First off, I was given a bottle for my opinion. I put this in my 69 Shelby GT350 today and honestly did not think I would notice any difference. It just something I would not buy. They just made a believer out of me. I have ran this car on the track with race fuel (110 Octane) and I know what that difference is between street gas. The race fuel did have more power than this but not much more. Race fuel is like $9 a gallon also. Make those ponies come alive and give it a try. Rated 5 out of 5 by Bugs from Great product Ford 347 stroker. Can't believe the way it runs over pump gas. Highly recommend this product. Rated 5 out of 5 by mduensing from Great product.. Works great!! I used this product in my roadster.. You can definitely feel the difference.. Rated 5 out of 5 by Buckeye Mike from 104 Fuel Octane and Fuel Cleaner More octane HP and boost also cleans fuel system .